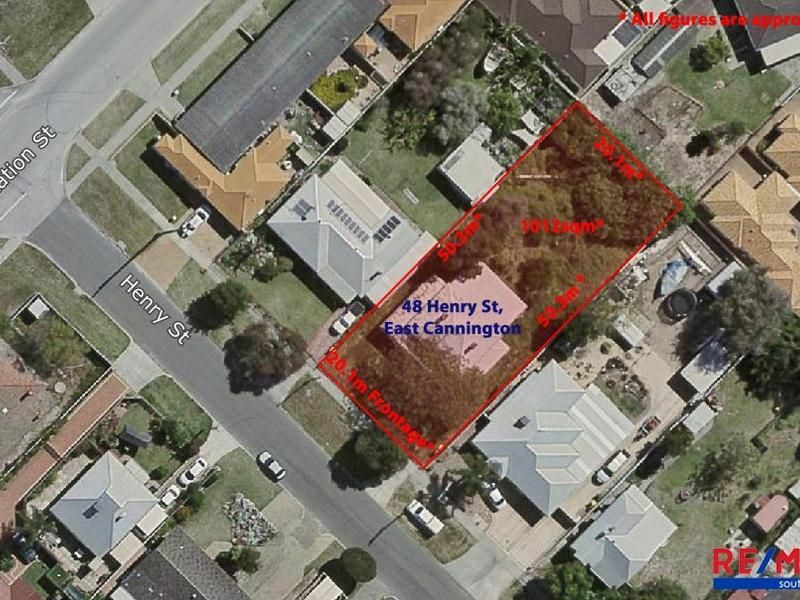 NIC SAUZIER from REMAX Southern Stars has the pleasure in introducing, 48 Henry Street to the East Cannington market. 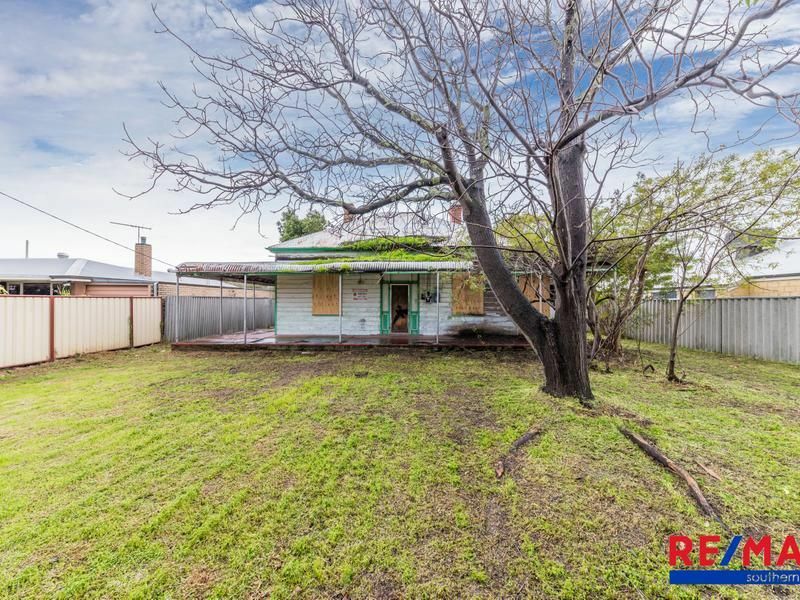 Situated in the sought-after suburb of East Cannington, close proximity to the Carousel shopping centre, train station, Curtin University & short drive to the CBD this property is the developers dream! This property offers a generous 1012sqm (approx.) of land in prime subdivision location! 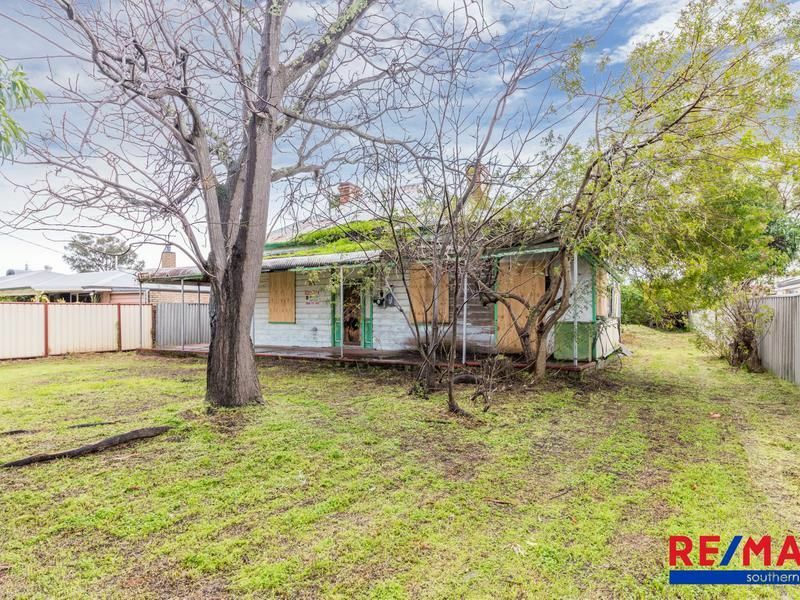 Currently zoned R40 with potential for development (subject to WAPC/ Council approval buyer is recommended to do their own due diligence). 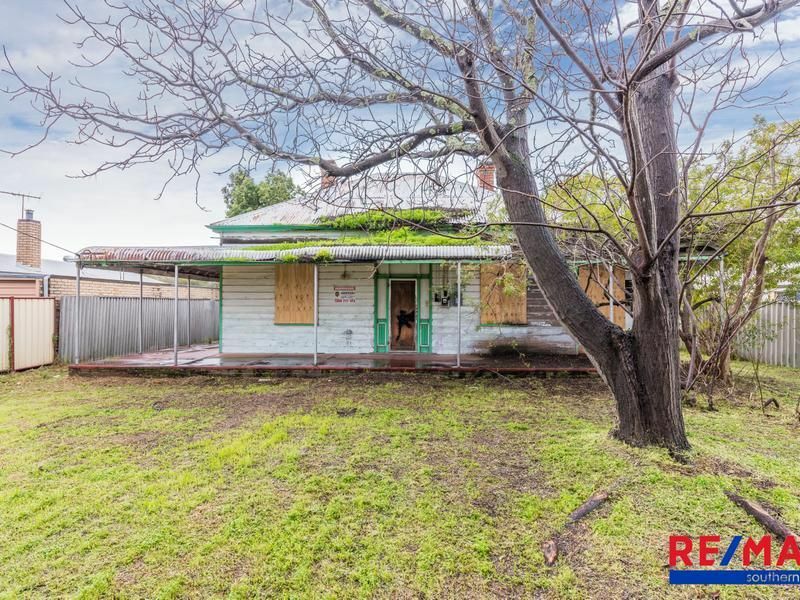 This property has the potential to become a once in a lifetime value for money buy, the property features approximately 20.1m frontage and approximately 50.3m depth respectively giving a great blank canvas for future options. 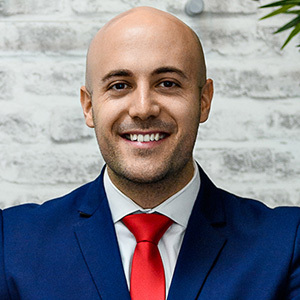 Current dwelling is not in liveable condition with terms and conditions of sale contract to be agreed upon are that of the current dwelling to be demolished within 6 months of purchase. THIS PROPERTY WILL NOT LAST, CONTACT NIC NOW!! !